I have exciting news. 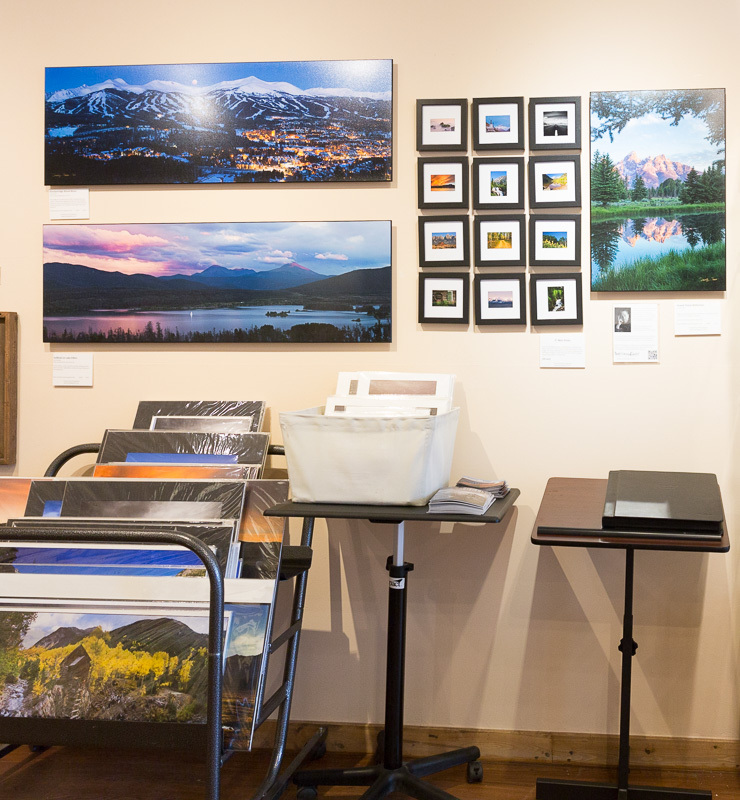 My landscape photography is now hanging in Arts Alive Gallery at 500 S. Main in downtown Breckenridge Colorado. Before I started photographing weddings I focused on landscape and adventure travel photography around the world. 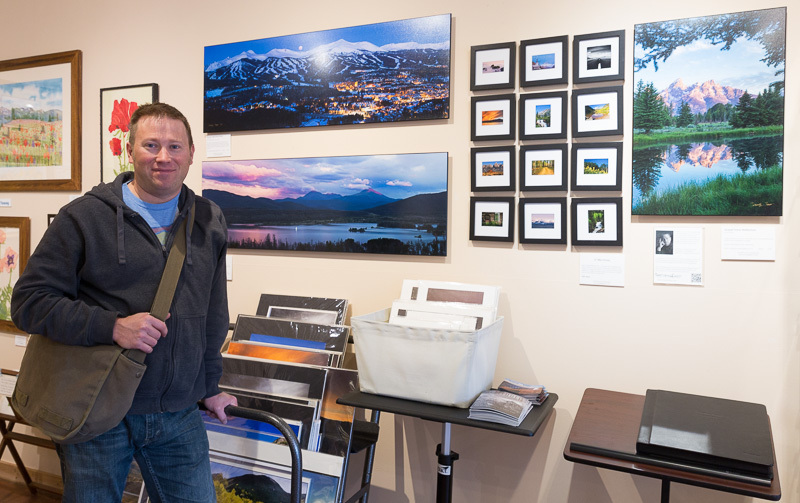 I will be hanging in the gallery for the rest of the year, so next time you are on Main Street in Breckenridge, make sure to stop by and take a look. Arts Alive Gallery features over 40 local artists including, sculptors, photographers, painters, and jewelry and textile artists. This entry was posted in Timothy's Adventures, Uncategorized.